Contact our Sales Recruitment Department if you’re looking for your ideal sales job. We use an extensive job-matching program to find the right job for candidates with sales experience. For full-time, part-time, casual and contract sales positions, just let us know and we’ll start our search on your behalf. We always have clients looking to recruit top sales people. Why use Australian Work Force to find a sales role? Once you register with us, we allocate one dedicated consultant to you, to get a detailed knowledge of your needs and skills. No matter what service you require – training, upskilling or job-placement – one dedicated consultant will be at your service, working as your representative, to look after your interests. 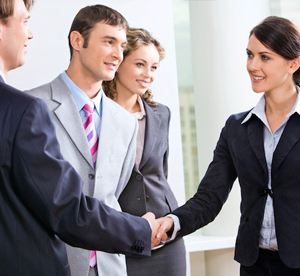 Our clients are always looking for high quality, experienced sales people.